Even better news: The weather is warming up, and we’re looking at a couple of good, sun-drenched months of biking. Whether for your health—or the environment’s—it’s time to enter the spin zone. 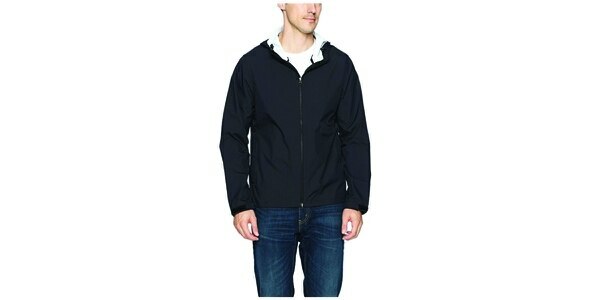 While it may be summer, it’s still the PNW, so you’re going to want to snag a some decent outerwear if you want to really commit on misty days. I swear by the Levi’s Commuter series. Not only is the series durable and long-lasting (I’ve been wearing mine for 5+ years now), it’s got a few tricks up its sleeve for bike commuters, like reflective details and ultra-light fabric. Dare I say, we’ve reached peak packability. Price ranges depending on size, from $37-$87. “Helmets are for dweebs.” I get it. Half of the appeal of biking, you say, is the promise of wind in your hair. But eating pavement after badly navigating a MAX track is going to be a whole lot worse without one. Just wear it. 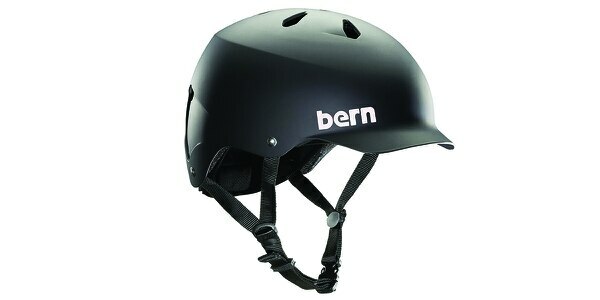 I’ve had my Bern helmet for two years now, and the thing holds up. It’s stylish, lightweight, and durable, and it doesn’t look like an alien landed on your head. Plus, take it from my mother: “Don’t wear it for you, wear it for the people that love you.” Prices range from $41-$99, depending on size and color. Pro Tip: You want a strong-beam front light. Not only are you going to feel better having more visibility out there for cars, but having a little extra shine on the pavement is going to help you navigate potholes in areas unlit by streetlights. (Shout out to the entire neighborhood of Irvington, specifically.) 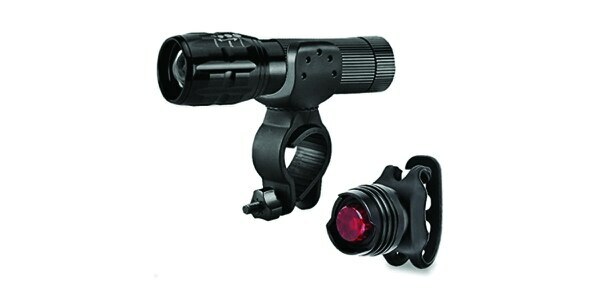 If you haven’t already, invest in a good set of bike lights. You won’t regret it. At $10, this set from Sopear is a good start. If you’re going to commute on bike, spring some dough on a good waterproof backpack. You’re going to want to pack everything you need for the day before you head out the door. 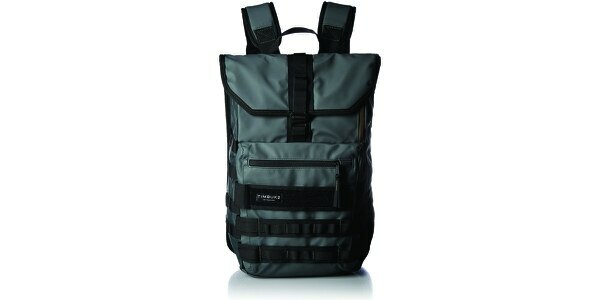 Enter the Timbuk2 Spire. This roll-top fits your laptop, water bottle, and anything else you’re going to need. At $99 it’s a steal. 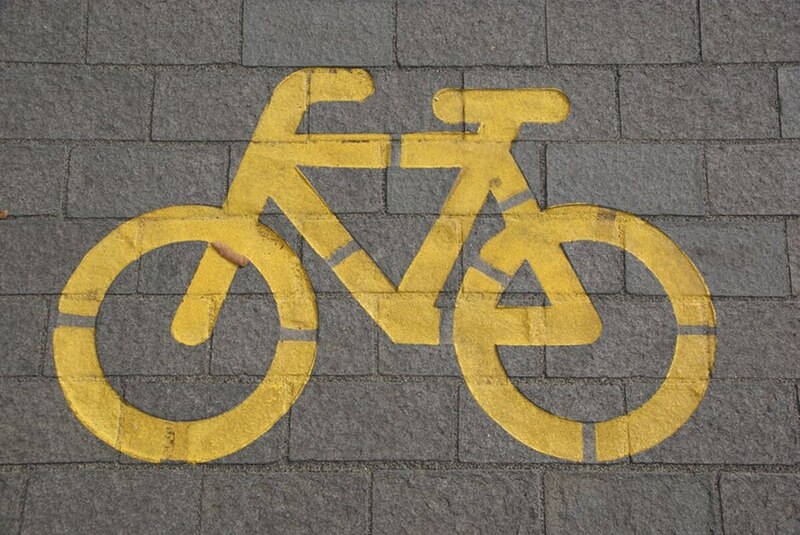 Invest in a solid bike lock if you want to be able to tie-up anywhere in town. And don’t get a cheap wire-style lock that can be easily compromised, like the time I watched a guy across the street slice off my wire lock with a kitchen knife. 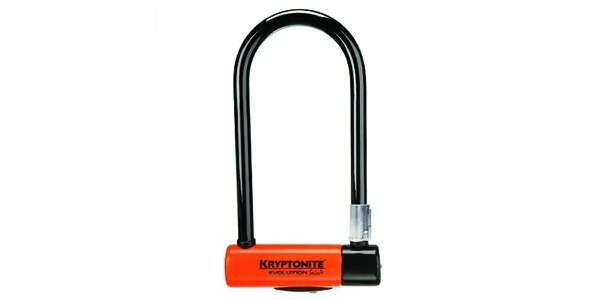 That afternoon I went and bought my first U-Lock by Kryptonite. I haven’t looked back. Right now it’s 15% off. Lock that deal in before it’s too late. $67. 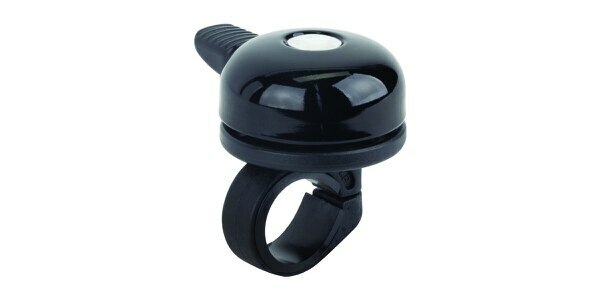 Another inside tip: Not enough bikers have a good bike bell. That’s a mistake. Get your Moses on and part a crowd of tourists with a polite “ding.” Convenient, loud, and with a surprisingly cheerful tone—it’s also a perfect way to let cars know to keep a look out for you. Fits most handlebars, and it can be installed in 30 seconds flat. Plus, it’s weatherproof. $10. Did I miss something that you swear by? Let me know in the comments.